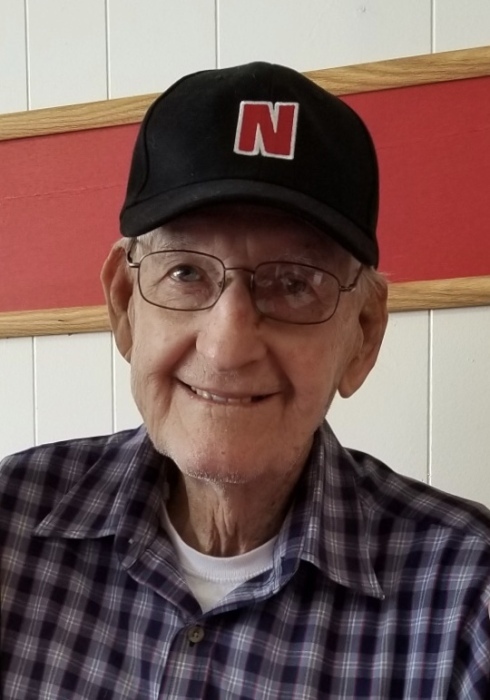 James “Jim” Edward Calvin, 87 of St. Paul, died Friday, February 1, 2019 on his mother’s birthday at his home in St. Paul surrounded by his family. A Celebration of Jim’s life will be 11:00 AM on Wednesday, February 6, 2019 at the First Presbyterian Church in St. Paul. Reverend Jim Garfield will be officiating. Private Inurnment will be at the Elmwood Cemetery in St. Paul. Jim was born on May 30, 1931 in St. Paul to Ralph & Madeline (Bisgard) Calvin. He attended school in St. Paul & graduated in 1947. He attended the University of Nebraska – Lincoln where he studied agriculture. He entered the U.S. Navy in 1951 and was honorably discharged in 1955. He served in the U.S. Navy Reserves from 1955-1959. He farmed until his retirement and also worked for the ASCS & MNIS. Jim married Donna Kelly on October 28, 1980 & made their home on his family farm in St. Paul. Jim enjoyed spending time with his children & grandchildren. He also enjoyed bowling, playing poker/card groups, gardening, farming, & watching sports, especially Husker football. He was a member of the Presbyterian Church, American Legion Post 119, VFW, & the Farwell Irrigation District. 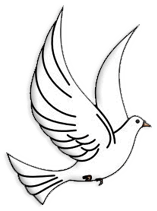 Jim is survived by his wife, Donna of St. Paul; children, Patrick Arterburn of Kearney, Michelle (Jeremy) Atkins of Grand Island, Jeffery Calvin of Ravenna, & Brittany Calvin (Mike) of Grand Island; grandchildren, Aidyn, Emaree, Ellcie, Makenzie, Nik, Mason, & Nolan; & brother, Ron (Pat) Calvin. He was preceded in death by his parents; sister, Geraldine (Lloyd) Berggren; his first wife, Bonnie Pavlik; & infant son.